We work really hard to get your website on top search pages, using a clean Organic White Hat SEO. Google uses algorithms to detect any Black Hat SEO and it blocks these websites from being on top ranking. 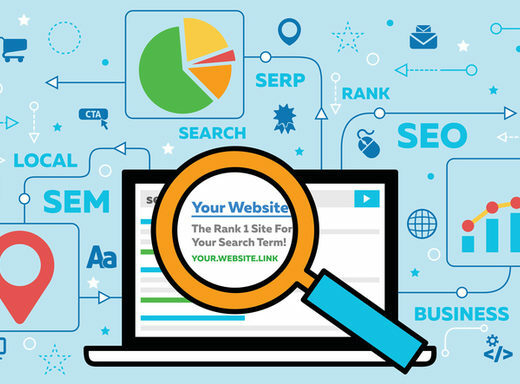 Our monthly Organic White Hat SEO packages are respected by Google and it will push your website ranking to the top using high quality back links. Just to make it clear, it will take 6-12 months to see results for new URLs and 3-6 months for older ones. On daily bases, we create blogs linking back to your website (back links), these back links are the most ranking factor that any successful SEO requires. Every month, we send you a full report for the progress of each keyword and all the back links created for your website. If for any reason you are not happy, then all our packages have Money Back Guarantee, so rest your mind.